Annual Fund Campaign – make our world a better place with your gift. 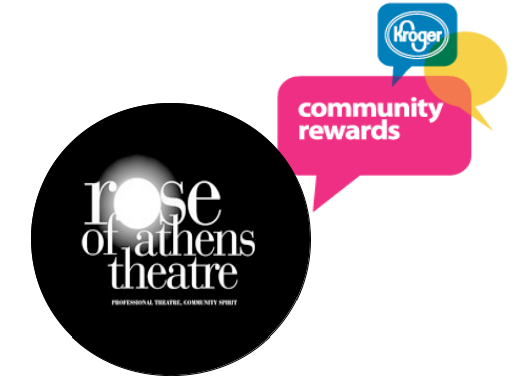 Rose of Athens Theatre Board of Directors thanks you for the success of this growing arts organization. This year alone our audiences grew at an astounding rate and our training wing increased student enrollment by 130%! 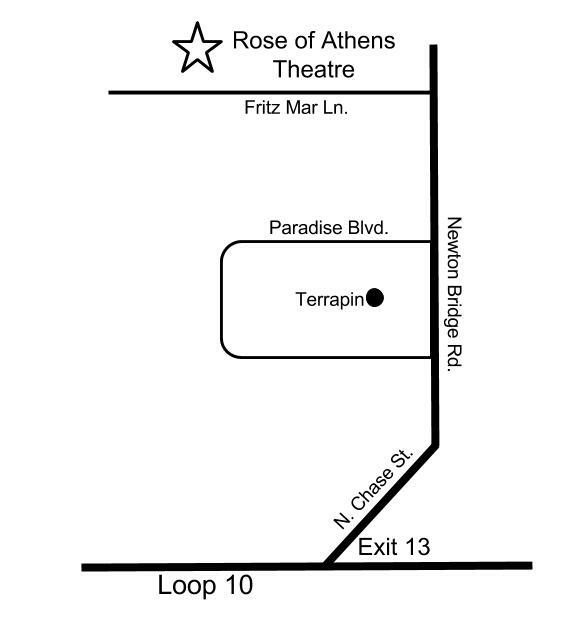 Rose of Athens Theatre, Inc. a newly founded 501(c)(3) theater has been in the black since 2006. This is no small feat. 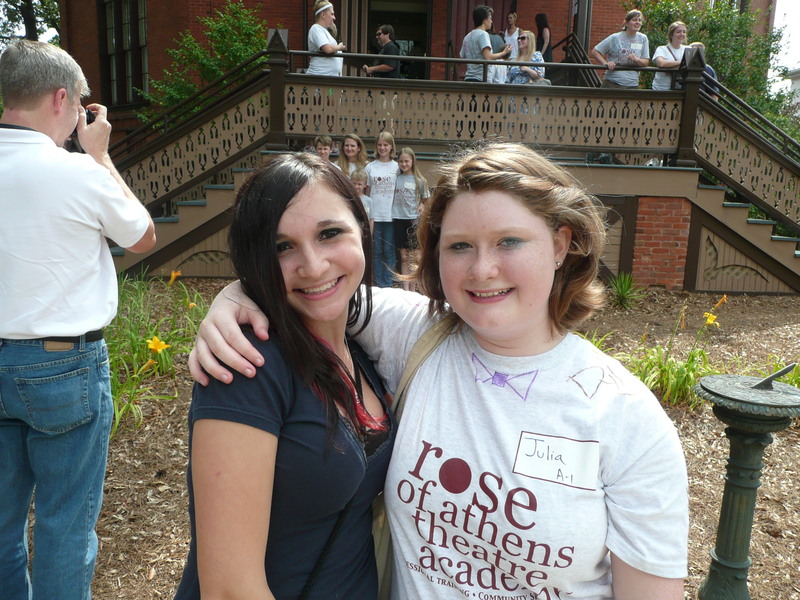 RoA has triumphed, serving thousands of students from 8 adjacent counties, teaching academy classes and entertaining the general public with over 29 productions between December 1, 2006 – June 2013. 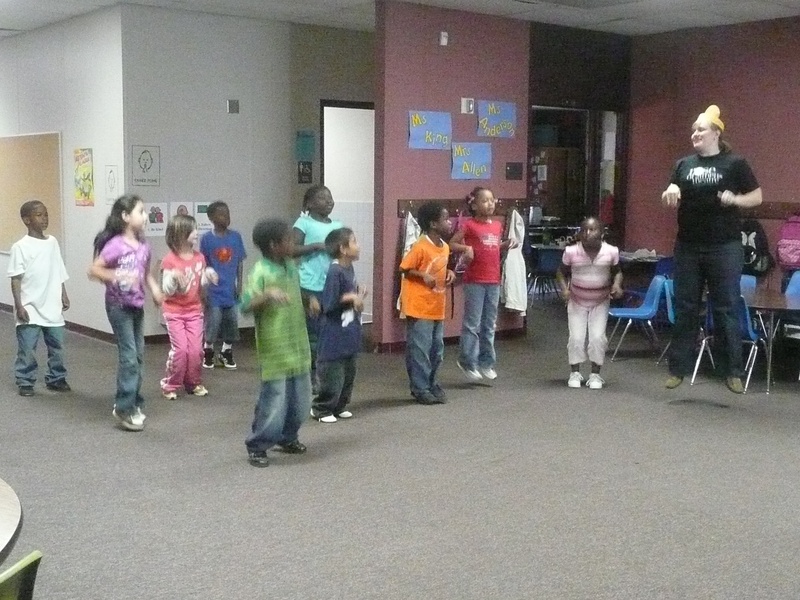 Serve Teachers and Students – Preschool – College age by producing plays that tie to curriculum. Sponsoring buses and Subsidizing ticket costs. 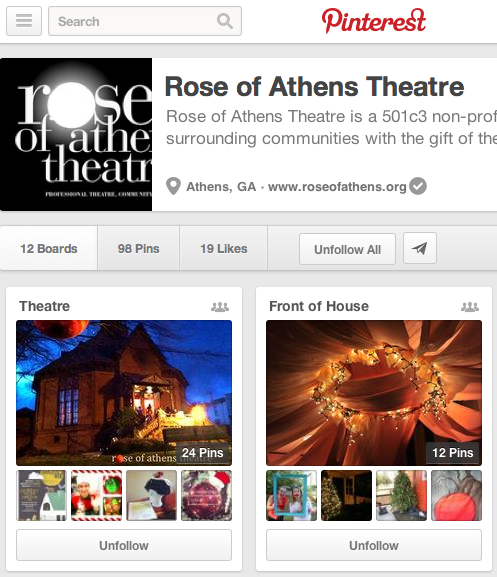 Ensure continued innovative, professional productions and performances.